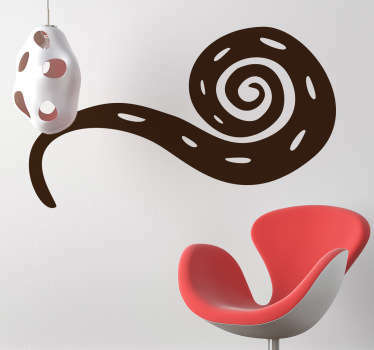 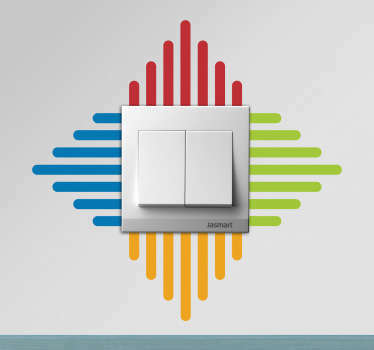 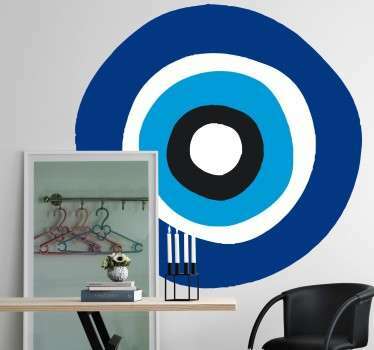 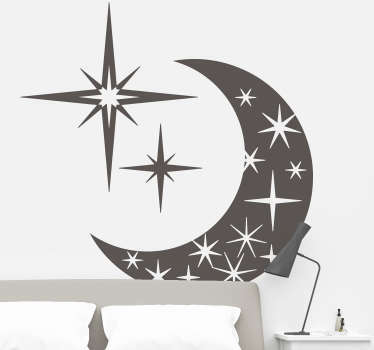 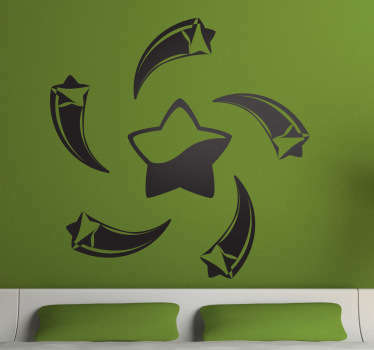 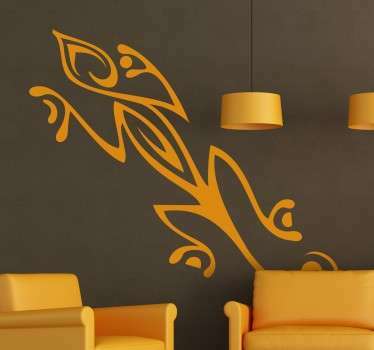 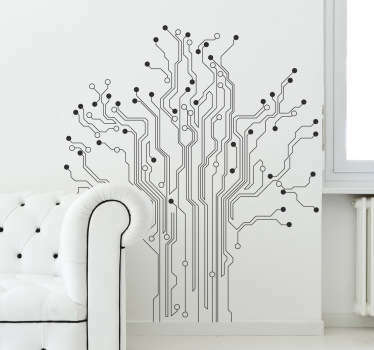 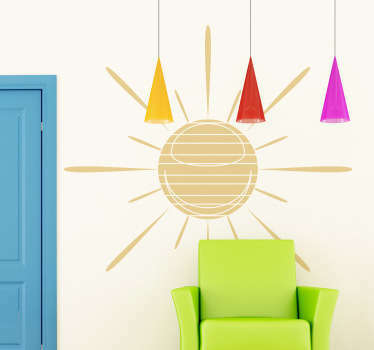 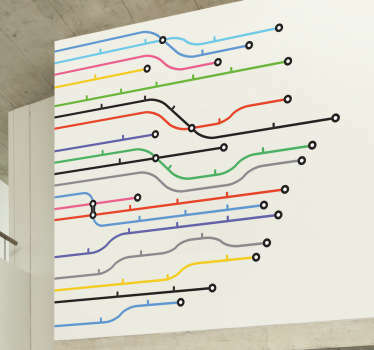 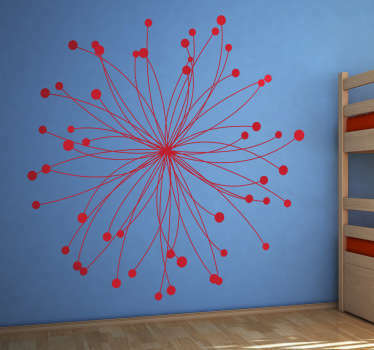 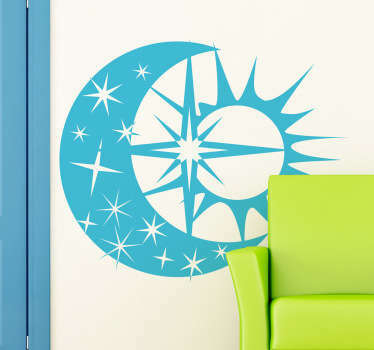 A range of wall stickers with abstract and creative designs. 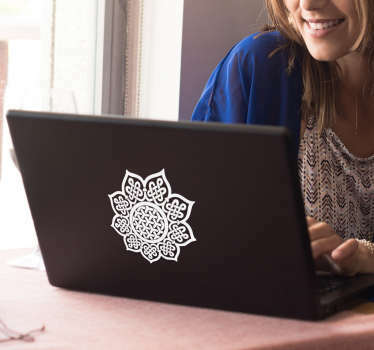 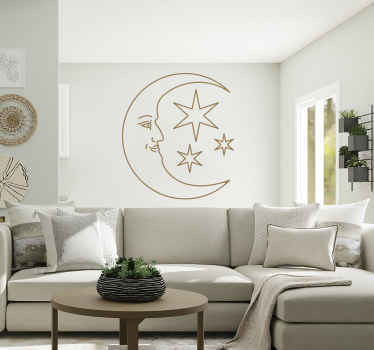 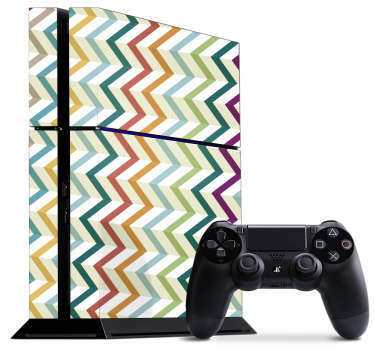 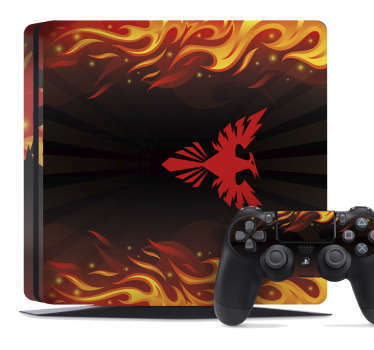 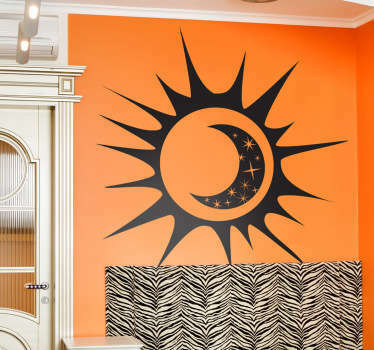 Unique decals to create an alternative look in your home. 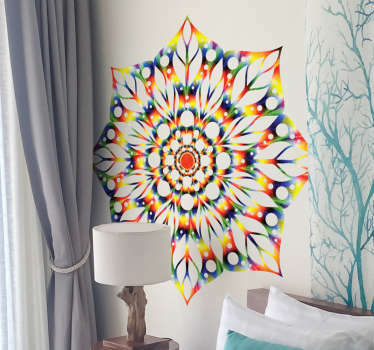 Place in any room to instantly add some colour and style. 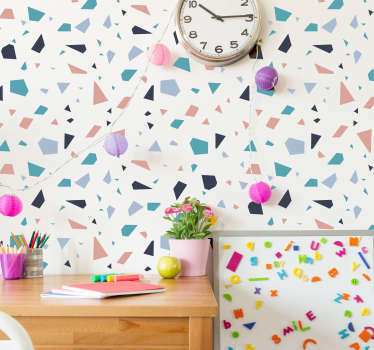 If you want to steer away from a conventional style of decorating then these abstract stickers are perfect for you. 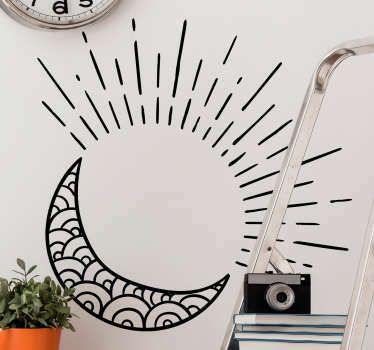 A collection of unusual illustrations that can create interesting atmospheres in your home and make your walls stand out. 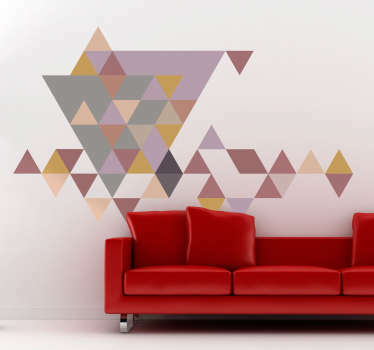 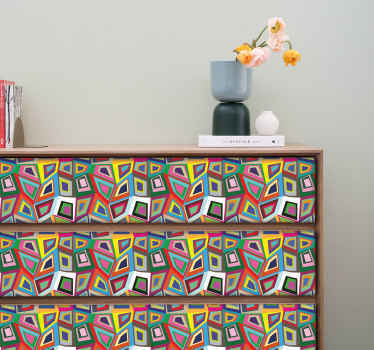 Various colours and sizes available so you can adapt these abstract stickers perfectly to your space. 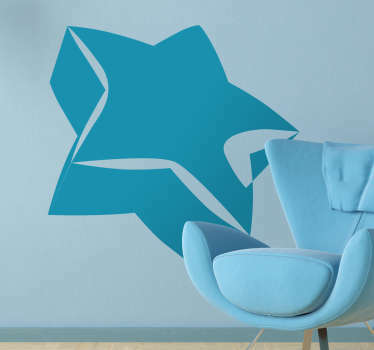 Easy to apply and remove without leaving behind any residue.